Welcome to sweethomenews.com, the online presence of The New Era community newspaper in Sweet Home, OR. We have been our community's primary source of news since our founding in 1929. 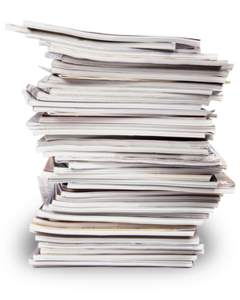 We are a family-owned weekly newspaper, published in paper format on Wednesdays. We are, by any measure, the No. 1 news provider in east Linn County, particularly within the Sweet Home School District boundaries. Contact us by phone at (541) 367-2135, visit our office at 1313 Main St. in Sweet Home, or email us at news@sweethomenews.com.